Our experience has shown that collaboration can drive innovation beyond common boundaries. Our technical experts continue to define new ways to assist with your growing engineering needs. Services include performance specifications, design review, and thorough coordination to ensure that systems interface properly with other trades. We know that flexibility is fundamental when planning for your facility. We are architects. We are engineers. We are designers. We are planners. We are consultants. We are technical specialists. Diverse teams create original ideas that drive innovation. Advance Design Consultants has brought together a group of architects, engineers, designers, planners, consultants and technical specialists who integrate into a collaborative team where ideas can collide and grow into innovative concepts and designs that forge new ground in the industry and for our clients. We pride ourselves on our diverse composition and strive to find new ways to promote our diversity and channel it into an innovation engine that creates quality and sustainable solutions. Our diverse team is able to show their passion, experience and excellence in each new project due in great part to the tools and systems they use. With professionals skilled in the full suite of AutoCAD design software including BIM, Revit, and Navisworks, we are able to design the exact infrastructure you require in a way that is compelling and relevant to all stakeholders and comprehensive in its detail. By utilizing this industry standardized software to its greatest potential, ADC’s team is even better positioned to provide maximum cost savings, error mitigation, and dynamic engineering and architectural modeling for every project. We are passionate. We are highly-skilled. We are creative. We are experienced. We are dynamic. We are systematic. When you work with Advance Design Consultants, you will have an integrated team of architects, engineers, designers, planners, consultants and technical specialists committed to your project. We have created a 6-step process to maximize innovation and collaboration amongst the team, while offering our clients a systematic and clear workflow. Throughout the process, we keep in mind the client’s vision and promise to deliver that vision – whether it be a thorough and detailed facility assessment, an innovative sustainability upgrade or a functional yet dynamic built space. Advance Design Consultants has a long history of completing successful projects in a diverse range of industries. With headquarters in Silicon Valley, we are in a prime geographic location to interact with the most complex and innovative businesses and facilities. 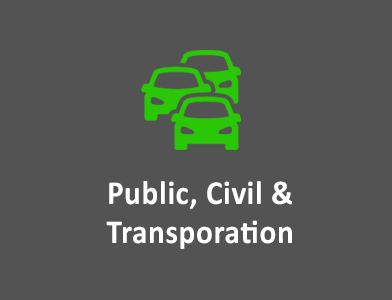 From market-leading High Tech and Biopharmaceutical companies, to cutting-edge government entities handling sophisticated and world-renowned projects, to public and civil entities moving toward sustainability, our clientele and experience requires innovation, accuracy, and the highest-levels of professionalism. Learn how ADC’s comprehensive matrix of services serves the high-tech industry’s multitude of design and build challenges, and offers a full array of opportunities to integrate into your support portfolio. 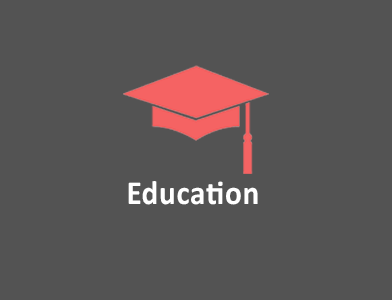 Access ADC’s expertise in educational facilities to ensure that your new buildings, retrofit projects, maintenance, and facility upgrades meet your needs and deliver the best in quality, budget, and schedule management. With ADC, your students and staffs productivity and safety are the top priority. 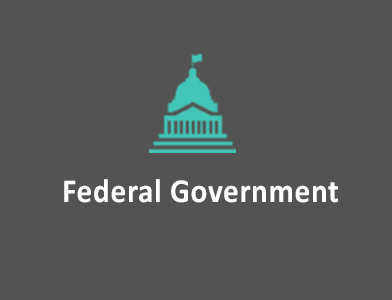 Partner with someone who understands Federal Agencies. From award of contract, our team focuses on quality assurance, documentation, open communication, and, identifying challenges and milestones that are critical to the project goals. 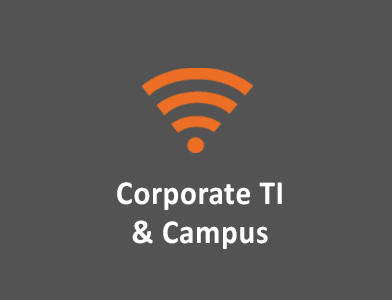 The modern corporate campus must reflect the identity of the company, attract and inspire workers, and be accessible to clients or partners. Ensure you new corporate campus environment, designed by ADC, addresses productivity, collaboration, infrastructure, safety, sustainability, growth and more. 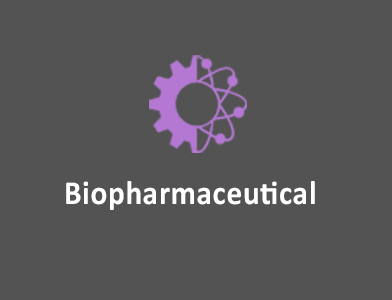 Discover ADC’s industrial and MEP expertise and commitment to meet even the greatest challenges in biopharmaceutical production and development. Our design and technology implementation will enable your R&D team’s vision can come to life on your production line. Make your sustainability goals a reality. ADC’s team focuses on new technology coupled with alternative design strategies for maximum efficiency and maintainability with minimal global impact. Experience ADC’s committment to helping you serve the public. Advance Design Consultants’ team is highly-experienced in working within public agency standards and looking for the most cost-effective engineering solutions for our clients. Rest assured. Advance Design Consultants designs Data Centers that achieve high performance results in operational efficiency and maximum energy reduction, cost-savings, scalability, modularity, flexibility, resiliency and redundancy for our clients. No matter what your role is in your organization, ADC can help you to meet your assessment, planning, design and build needs. We collaborate with you to provide innovative concepts and designs that support your architectural, mechanical, electrical, plumbing, sustainability and technical engineering and construction needs with services built to serve your business and the future of the built environment. Let Advance Design Consultants be your solution. ADC’s comprehensive matrix of service offerings addresses the multitude of design and build challenges that face today’s industry leaders. Supporting clients from design through construction and operation, ADC provides comprehensive and integrated building engineering services. ADC focuses on the challenges within the built environment and offers a comprehensive list of service opportunities to enhance the operability, maintainability, and sustainability of the infrastructure within a facility. We take the time to understand an organization’s business objectives and have a team of experts that crosses disciplines so that we can meet our clients’ operational demands, increase productivity, and help them reach their aspirations for the departments. 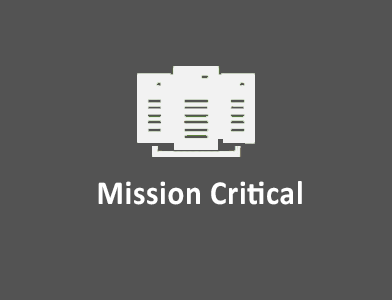 Through detailed assessment and analysis of your needs and applying our diverse systems expertise, ADC can design highly efficient office and conference spaces, more integrated and interdependent production facilities, or the optimal mission critical data center for your organization. ADC’s integrated project delivery approach to project coordination, design development, and implementation will give you the infrastructure, analysis and documentation needed to ensure the project is a success and that the resulting built environment meets expectations and requirements. ADC has a tremendous amount of knowledge and understanding of the processes, procedures and chains of command involved with Indefinite Quantity Indefinite Delivery (IDIQ) contracts and MTA’s (Multi-Task Award) for the government and municipal sectors. ADC has a less than 1% rate of change orders on projects. Our Quality Assurance Plan ensures high quality solutions in accordance with all requirements, free from errors and omissions. Our strategic partnerships create value for our clients through increased access to expert information, enhanced collaboration, and more opportunity for innovation. 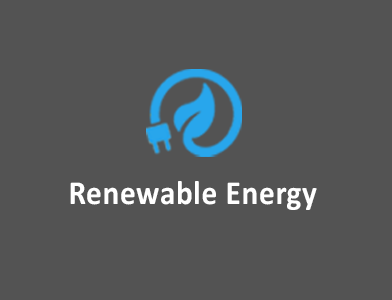 Environmentally responsible design and construction, sustainability advocacy and corporate citizenship are key elements in all we do. 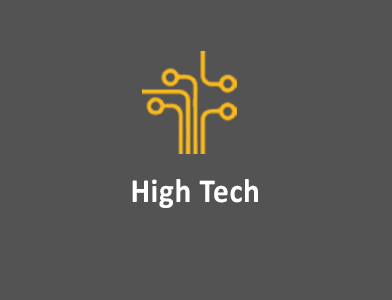 Whether you face budget restraints, footprint restrictions or integration of new technology, we have innovative solutions to meet your challenges.